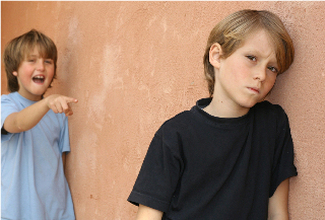 Children will exhibit aggressive behavior at different points in their lives, and that’s normal. However, if the aggressive behavior becomes overwhelming…if the child begins to be domineering, this is when you have to talk to them and try to find out what is going on with the aggression. Make sure that the aggressive behavior is minimized to the extent that the child is kind to others and understands that when they are with other people, they don’t need to overpower them. That aggressive behavior is really not the best idea. 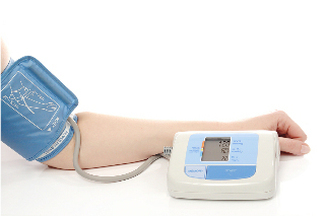 A sudden rise or drop in blood pressure can have a dramatic effect. In the past, doctors didn’t think it was that big of a deal, but what as experts learn more about blood pressure, it’s these drops and rises actually are more linked to stroke than other things. So, it’s very important that we don’t just ignore a sudden rise or a drop. There was a tendency in the past to do that, just to say, “Oh well, pressure’s up a little this month,” or “pressure’s down.” The truth of the matter is this is not something you can ignore. It’s something that you really need to look at. They are called night terrors. Night terrors are problems where a child will actually wake up screaming, not even knowing that they are screaming. What happens is, they’re dreaming and they’re in a state of sleep where they actually are not responsive. The more you try to wake your child or get your child out of a night terror, the worse it gets. What you need to do in these situations is to protect your child so they don’t harm themselves, but otherwise, let them get through it. It could take twenty to thirty minutes for a night terror to end. Definitely, there is no doubt that sleep is very important for us. It pays to get your sleep. At least, that’s what a report in the journal Pediatrics says. They say that sleeping longer may help teens keep the weight off. 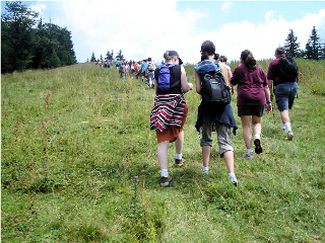 Researchers followed adolescents from age 14 to 18. More sleep was associated with a reduction in the average BMI. 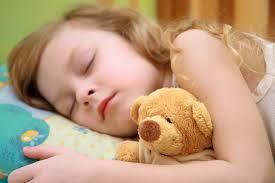 Increasing sleep from 7-1/2 to 10 hours a day at age 18 could lead to a 4% reduction in teens who are overweight. 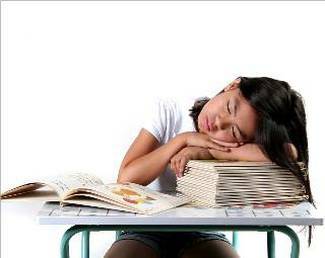 This study supports previous research linking adolescent obesity with lack of sleep. And if you think it only happens in teens, don’t kid yourself. All of us need sleep and I think it’s very important that we respect the fact that it is an essential part of our lives. Have you ever seen one of those movies where a person is lost and leaves something behind to see if they pass that way again? There is a reason why this is important. Without a guide, people do walk in circles. A German study found that without absolute references like the sun or the moon, people attempting to walk in a straight line in unfamiliar territory will instead walk in circles. Researchers had people attempt to walk straight in one direction for several hours through a flat forest in the Sahara desert. Some walkers had the sun or moon to guide them, while others walked while clouds obscured their reference point. When the sun or moon was visible, subjects walked a perfectly straight line. But whenever this reference was absent, subjects invariably walked in circles, often crossing their own paths several times each. Men and women suffer from migraines, but if you look at the statistics, women tend to have more migraines than men. Now, there’s a couple things about migraine headaches you should know about. First all, they are often preceded by physicians call an aura. That’s actually a feeling that something is going to happen. This particular aura is a sense. There might be a strange smell, there might be a strange taste, something like that that just doesn’t make sense. This particular aura then can be looked at and evaluated and then be used as a warning that the migraine’s coming on. When you detect a breast lump, you should take it seriously. Any woman who detects a breast lump should check it over with their doctor, especially if it’s a new lump. Could it be nothing? Certainly. 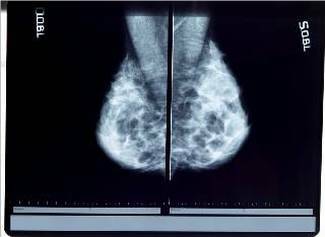 In most cases, a breast lump is not cancer. 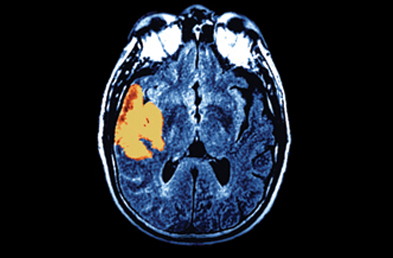 What you have to understand is you’re trying to detect the problem early and if, in fact, it is cancer, denying it, or hiding it, or not talking about it can be a shortcut to disaster. It gives more chance for the cancer to spread throughout the body and cause issues.